At Video Solutions, we maintain that illusion through experience, hard work, expertise and attention to details. It’s our job is to make it look simple. Unfortunately, video production is not as simple as it seems. There are many choices made during a production and each choice can and will change the final outcome dramatically. That is why it is critical you partner with a skilled, professional team. It also helps to know what to expect along the way. We've simplified our process into Design, Create and Distribute or 1-2-3. 1– Design: This is the strategic planning part of the project. It includes everything from the first idea until the cameras are ready to roll. 2– Create: Lights! Camera! Action! Edit! This phase is the true production portion of the job. It includes the shoot, editing, music, graphics, captioning and more. 3– Distribute: Lastly, you need to deliver your content to your audience via Blu-ray, DVDs, Broadcast TV, the Web or other distribution channels. 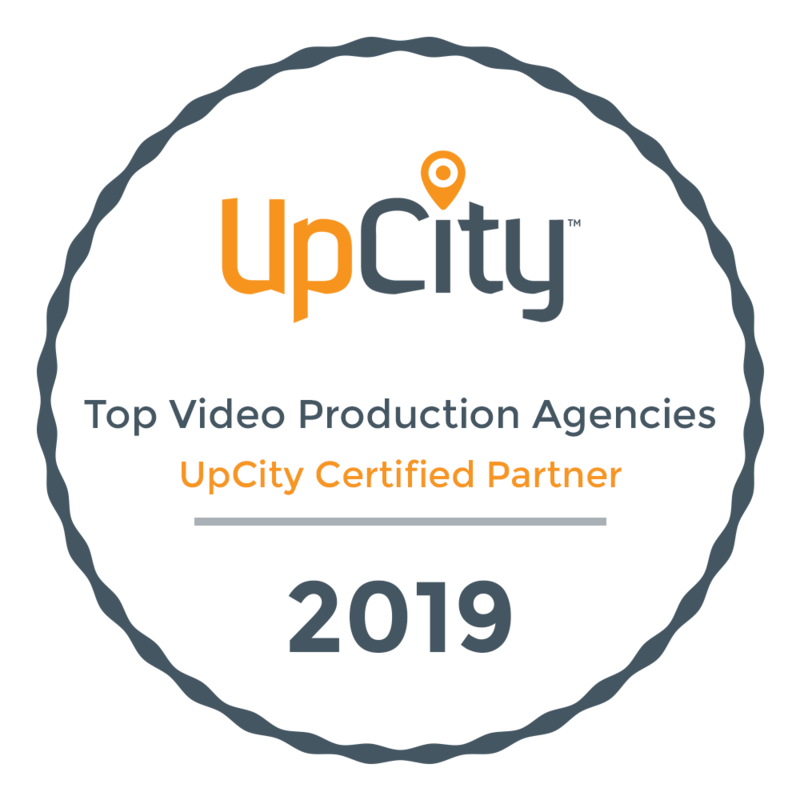 Following these three phases of production enables us to produce custom solutions for Corporate Video, Government Video and Association & Nonprofit Video. We also offer media consulting and ancillary services to maximize results and impact. To find out more, do not hesitate to call us at 703-683-5305 or Contact Us.